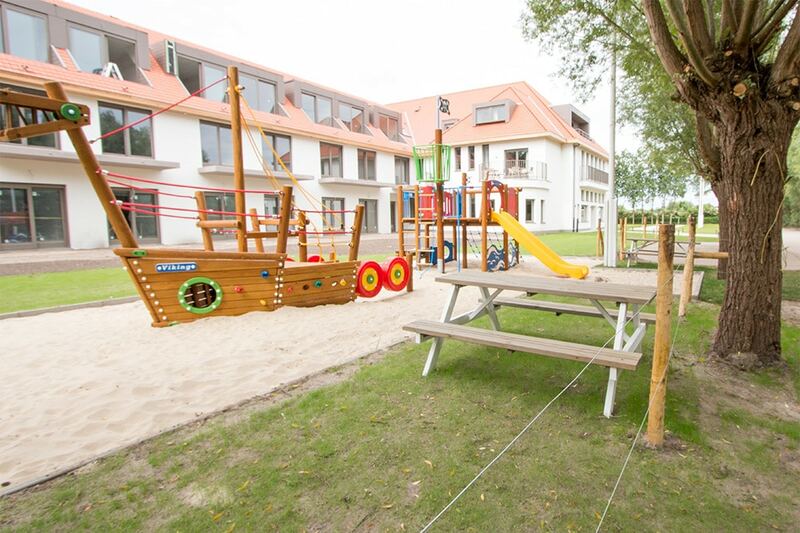 The experience of staying in a seaside apartment on the Belgian coast is a brilliant holiday idea when you have babies and toddlers. 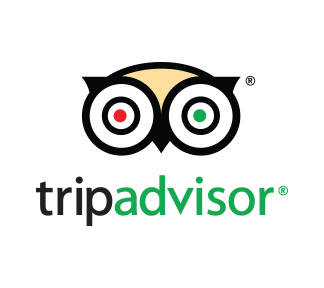 It’s affordable and super easy to get to, being just a short drive from Calais. 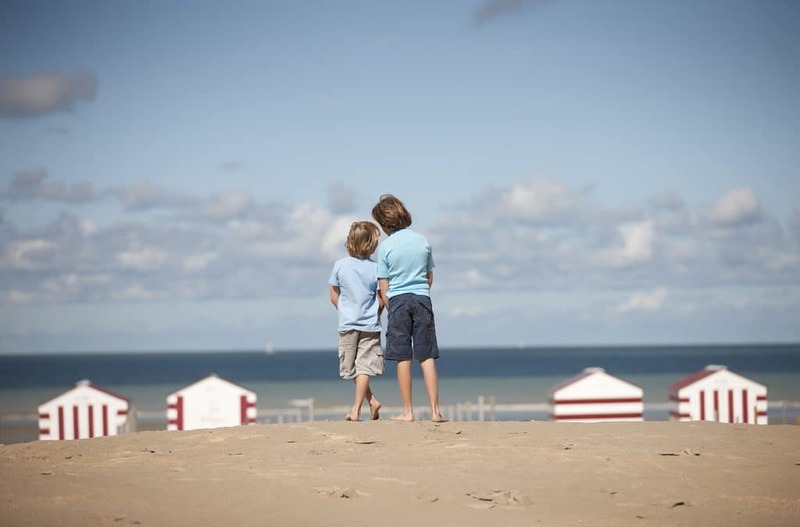 You can self-cater and you have everything on your doorstep including access to the large, sandy beaches of the Belgian coast. 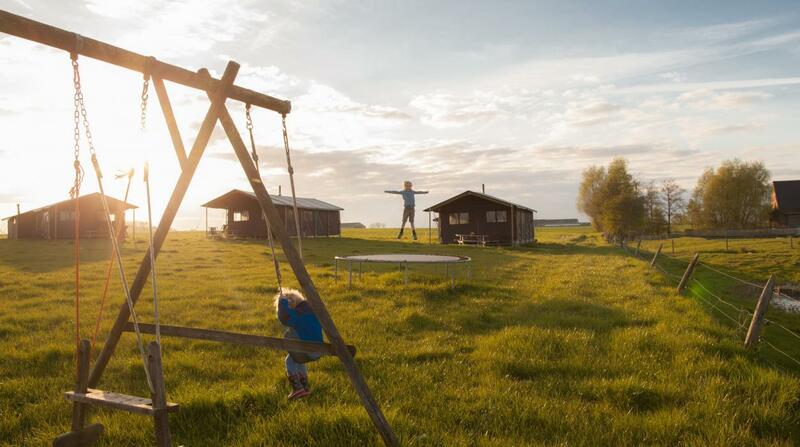 Holiday Suites is a small, child friendly Belgian apartments chain. Their apartments in De Panne are a selection of modern and functional 1 and 2 bedroom apartments which you can book here on our site. 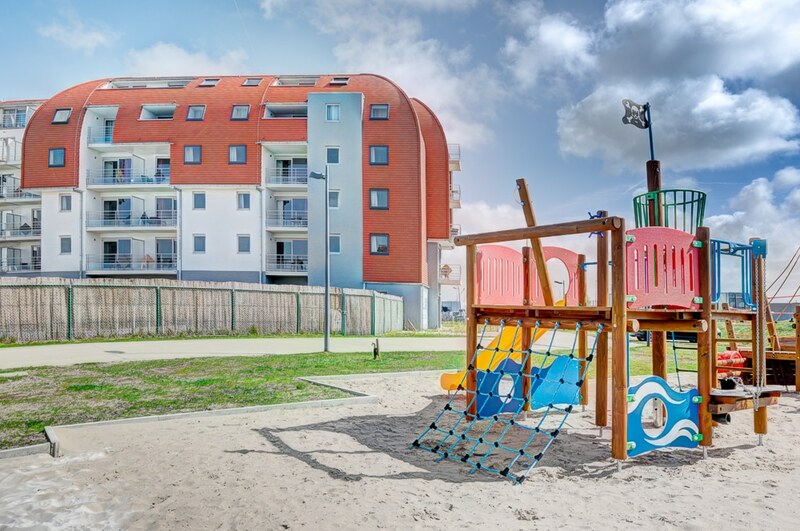 The apartments are located in the centre of De Panne seaside resort and just over a 10 minute walk to the beach. It has free parking outside the building, a bakers opposite and is within easy walking distance of plenty of shops and places to eat and drink. It is also right by the coastal tram which links together all the resorts of the Belgian coast. 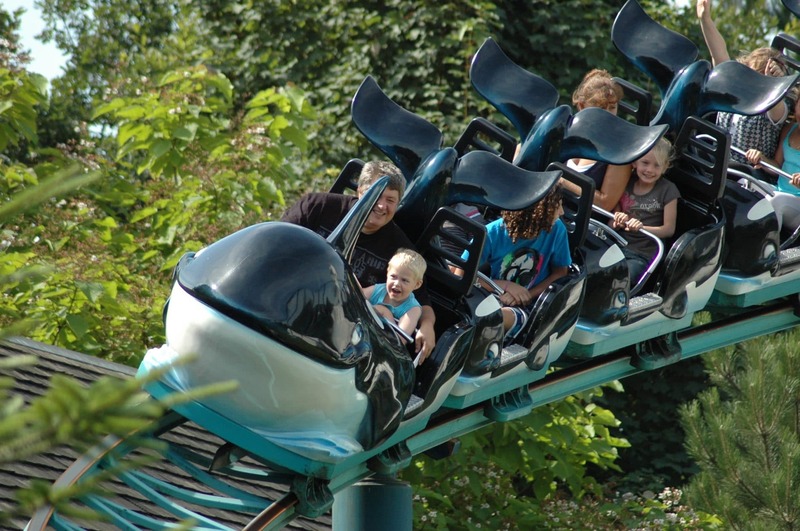 It is just a 10 minute tram ride directly to the toddler friendly theme park Plopsaland. The coastal tram is the longest tram line in the world!! De Panne is a traditional seaside resort (it even has an old fashioned merry go round) with the widest sandy beach on this stretch of coast and a wide, car free promenade. 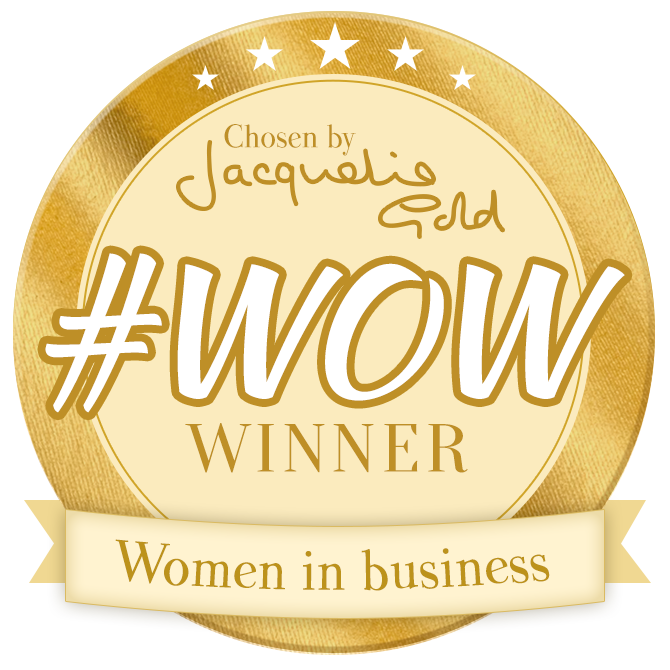 This is perfect for walks with the buggy as well as for toddlers taking their first steps. There are some cool family bikes you can rent for a few hours and pedal up and down the promenade. The beach is big and clean and has hardly any slope making it perfect for young children. 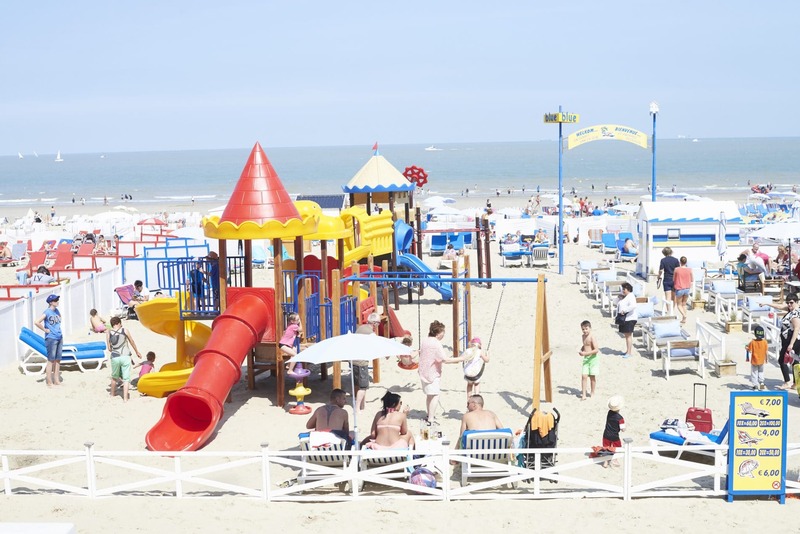 De Panne refers to its beach as the “safest playground in Europe”. There tends to be bouncy castles and toddler friendly play areas on the beach too. 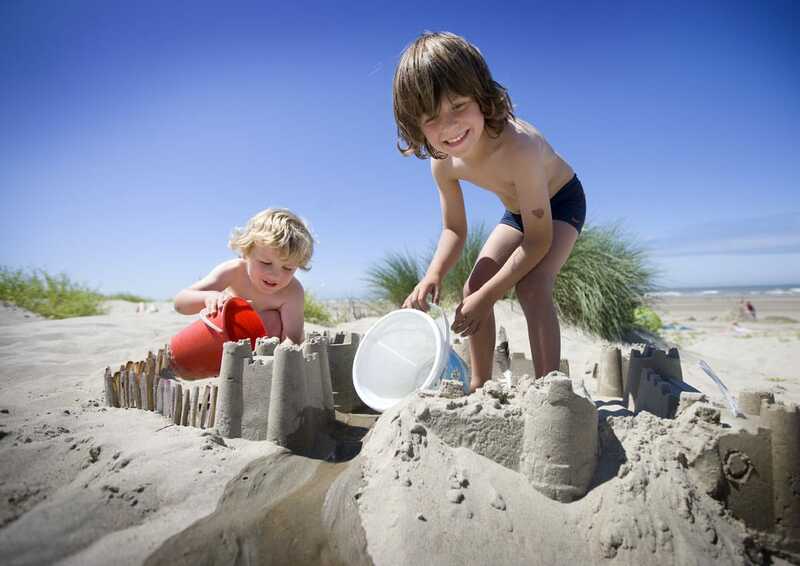 You can spend the morning making sandcastles and then go for a well earned lunch at one of the seafront restaurants. Make sure you try the brown shrimp croquettes!! 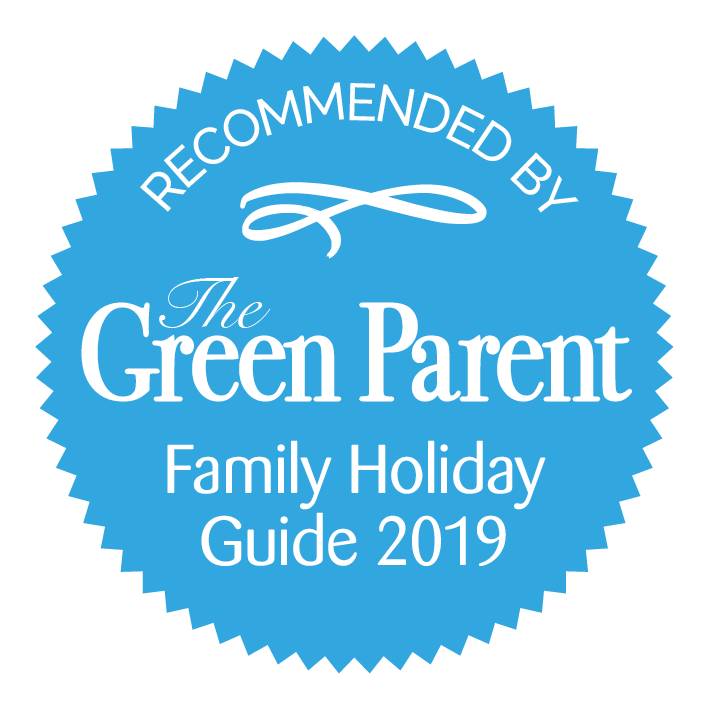 Within a short drive of fairytale Bruges and the authentic city of Gent this is an ideal place to visit for a summer holiday with babies and toddlers. 1 and 2 bedroom apartments sleeping up to 7 people. You can select an apartment on the ground floor or higher up. Apartments are modern and spacious and have open plan kitchen and living areas. Modern bathroom with bath. Free WiFi. Parking close by. 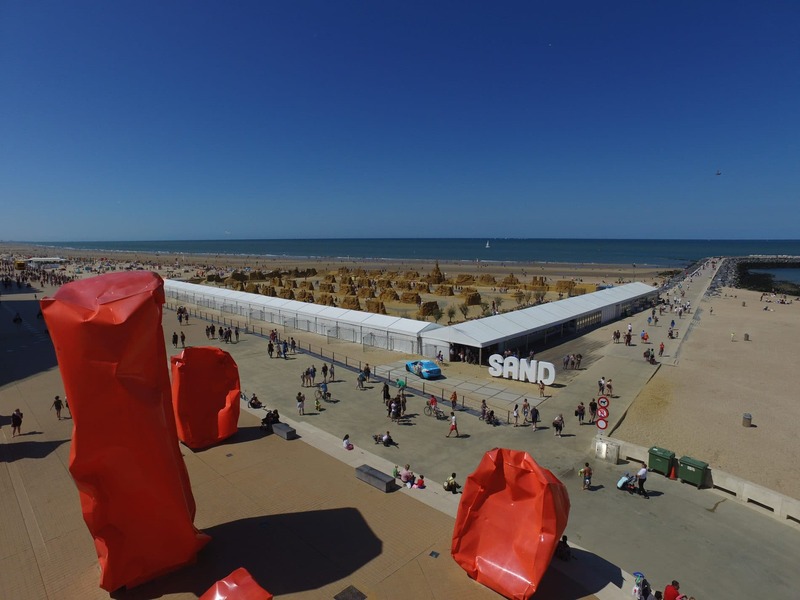 On your doorstep you have the wonderful beach and its promenade, the dunes and adjoining nature reserve as well as shopping opportunities in De Panne! 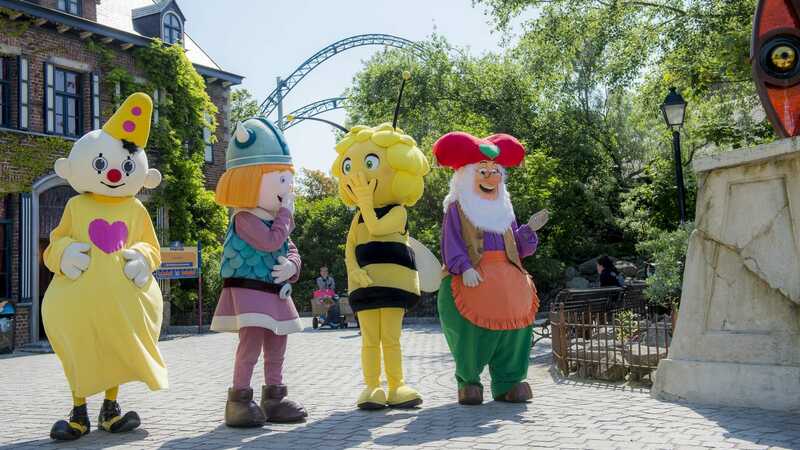 Plopsaland theme park and water park is only a 10-15 minute tram ride away and is a great day or half day out with the children. There are plenty of rides for toddlers too. Just beyond Plopsaland, about a 10 minute drive from the apartments is the Hoeve Paepehof petting zoo with playground and cafe. 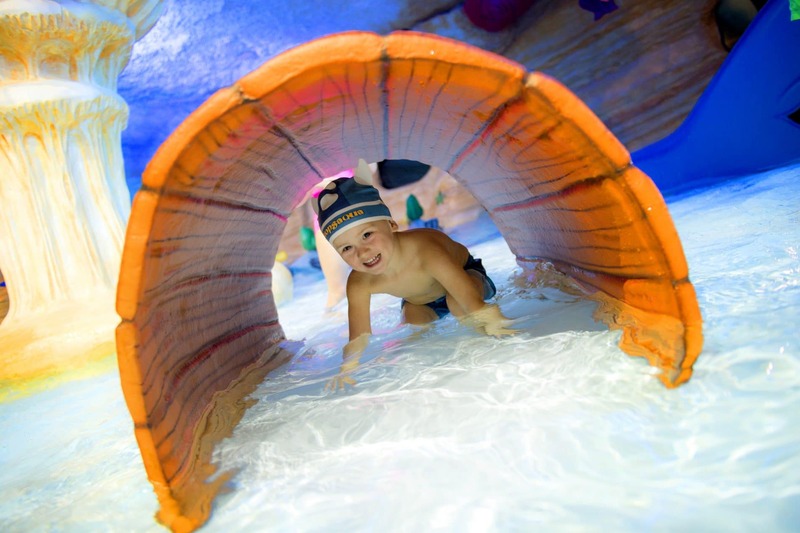 If you fancy swimming in a pool then the Sunparks subtropical pool in Oostduinkerke is a 20 minute drive away. 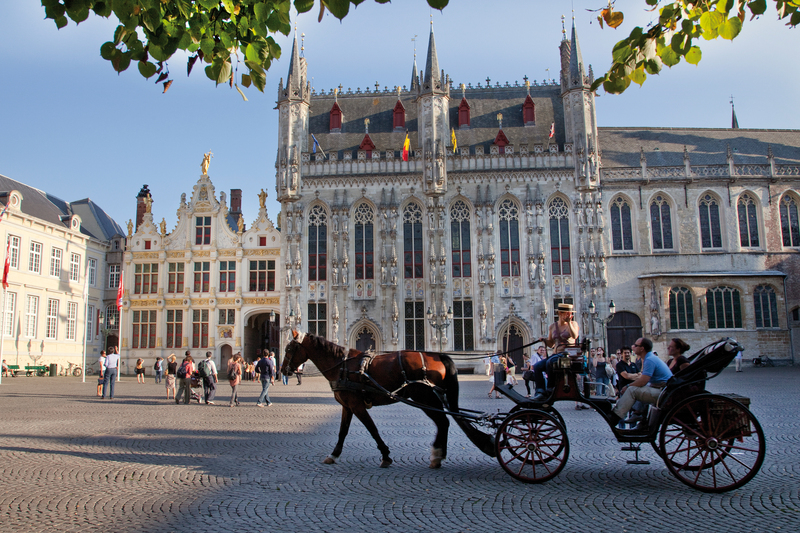 You are also just 45 minutes drive from Bruges and just over an hour from Gent. 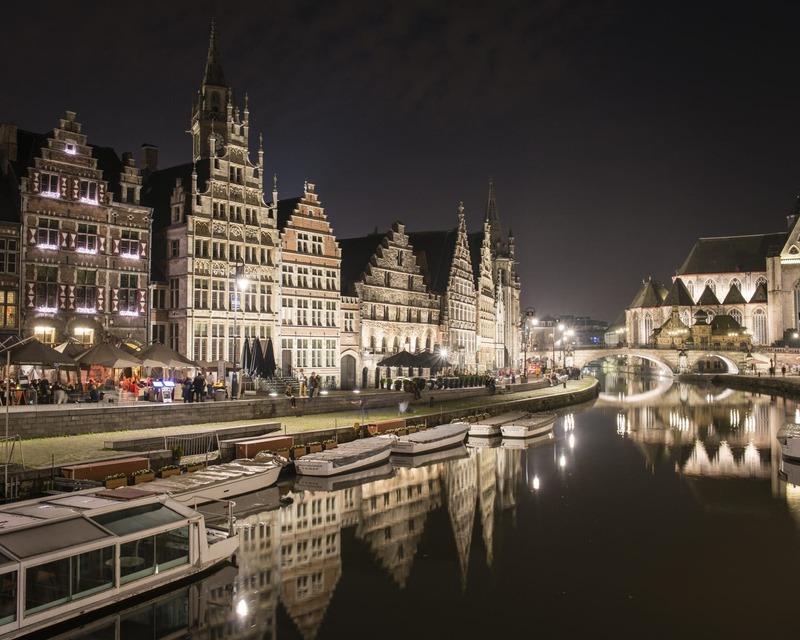 Bruges and Gent are some of the most picturesque cities in Belgium with their stepped roof houses, their canals and horse and carriage rides. They are both an easy drive or you can get the train from Ostende. If you are there in July and August the world famous sand sculpting festival is worth a visit!